Looking for something a little different to spice up your interior? This beautiful Silver Print Pouffe is complete in a soft fabric with a patterned print all around the pouffe. 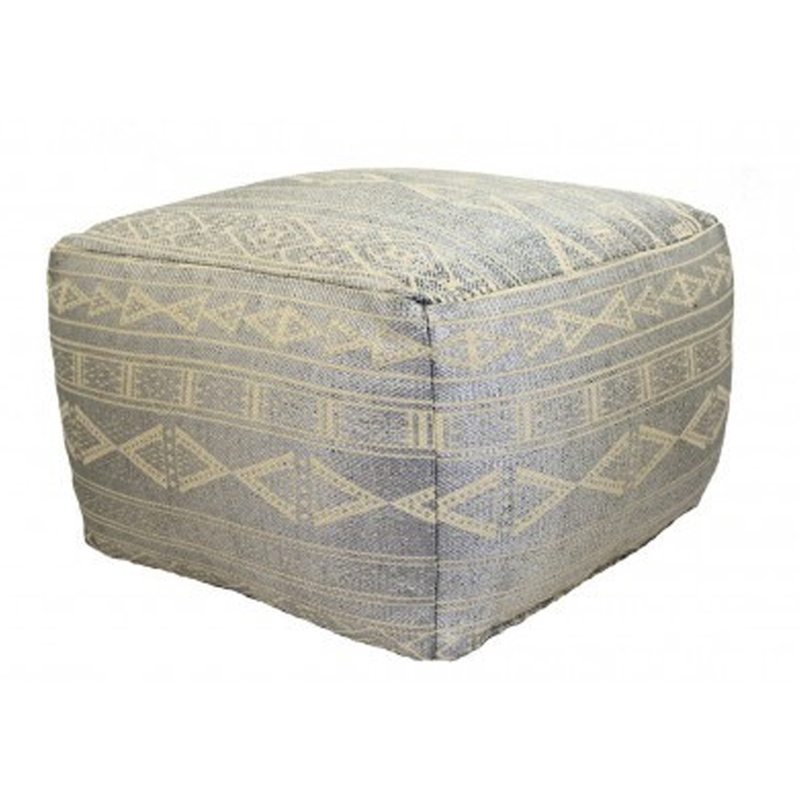 Handcrafted from the highest quality materials this lovely pouffe is a perfect addition to add to your home.